A one-stop resource for Natural Horse Care information. 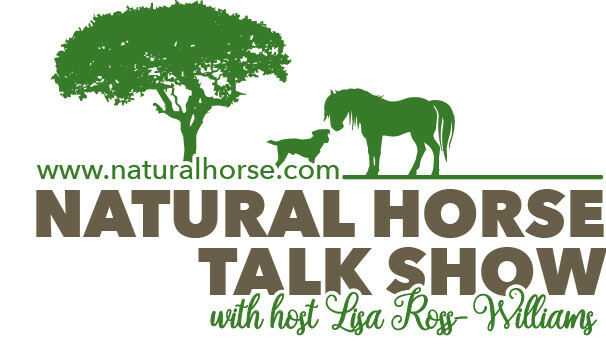 This unique webcast features stimulating interviews with natural horse care experts in a variety of fields. The information we share during the webcast literally transforms the way horse owners relate and care for their horses. All day…every day…our programs are accessed by horse lovers just like you! This invaluable resource is available for a lifetime subscription for just $25 (over 100 interviews).